Whilst exploring Boulogne, I learnt that much of the town’s legacy is based upon a plot by Napoleon to attack the British Isles that never actually happened. From the information I gathered, Napoleon used Boulogne as a military base to assemble thousands of soldiers and build ships with which he could attack his enemy (ie us). It took him so long to get his act together that the British army heard of his plans and attacked France first. 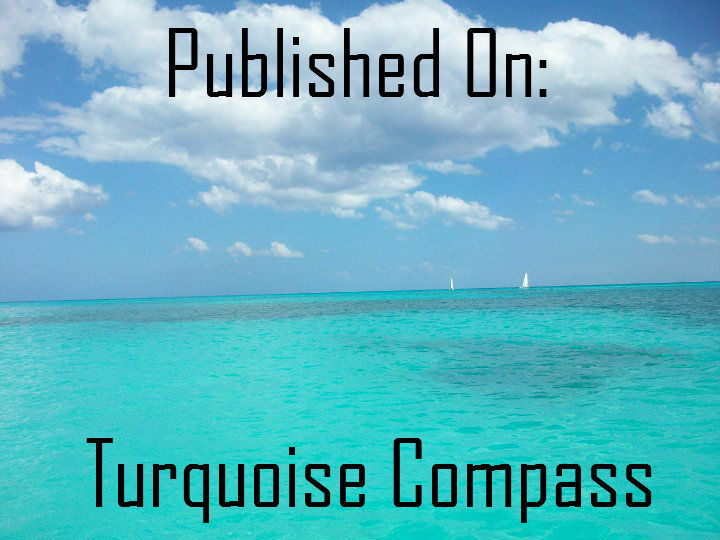 When he tried to sail the new ships that his plan was based upon, they pretty much fell apart in the water. If Napoleon had been better organised, or known more than us about building boats, our history could have been very different. Even though the plan essentially failed, there are nods to Napoleon all over Boulogne. 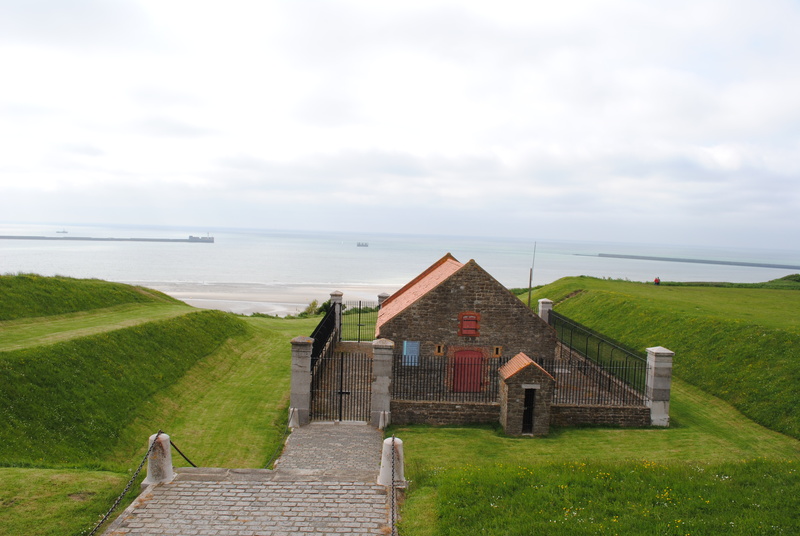 Even without Napoleon’s contribution, Boulogne has a heritage of seafaring activities. A short, but steep, walk up the cliffs above the beach brings you to the Gunpowder Magazine and the Seaman’s Calvary, a sanctuary dedicated to the memory of sailors lost at sea. Unfortunately the Calvary was closed whilst I was there. 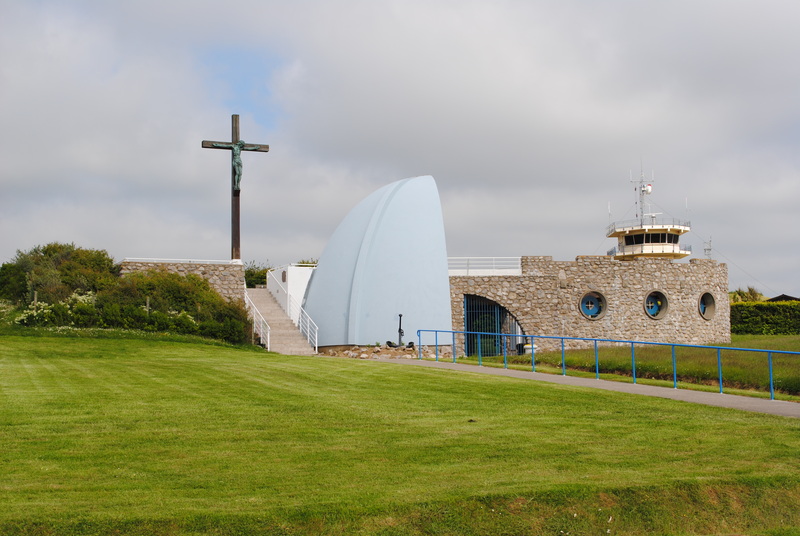 The chapel is adorned with commemorative plaques and buoys – coloured for the boats still at sea and black and white for the vessels that never came home.